The methods of the sciences are being challenged culturally in the United States today as never before. Despite the success of scientific naturalism in providing us with unparalleled benefits, religious fundamentalists seek to inhibit free inquiry and to misrepresent the tested conclusions of scientific naturalism. This is a highly charged political issue — both science and secularism are under attack. While a number of organizations lobby and work to defend science politically, only one organization works to defend scientific naturalism in all important areas of human endeavor: the Center for Inquiry. Because the Center for Inquiry is the only organization broadly advocating for science, reason, and secular values, with an agenda entirely built upon the success of scientific naturalism, we are well positioned to enter the public policy arena. We are the world’s foremost think tank of scientific naturalism and must address its defense where attacks have been most destructive and visible: U.S. law and public policy. We have been leading advocates in these areas, and have assembled a wide network of experts who can address the public-policy issues related to our agenda. We bring that network and expertise to the nation’s capital. The Center for Inquiry’s Office of Public Policy serves as liaison to our nation’s government, to see that every available means is used to defend and promote science, reason, and secular values. We work with lawmakers to effect legislative responses to attacks on science and reason. We submit white papers, solicited from our network of fellows and scientists. We provide rapid response via public statements and action alerts directed at public policy. We bring experts to testify in legislative hearings. We also delve into upcoming legislation, undertake appropriate research on bills that relate to our agenda, and coordinate press, legal, and scholarly responses to legislation. Submit amicus briefs in relevant Supreme Court cases.  One of CFI’s areas of concern is the promotion and expansion of state Religious Freedom Restoration Act (RFRA) legislation. State RFRA laws are typically used to enshrine religious privilege by allowing religious exceptions to federal and state anti-discrimination laws. For more information about state RFRA legislation, the National Conference of State Legislatures maintains a state RFRA tracker on their website.